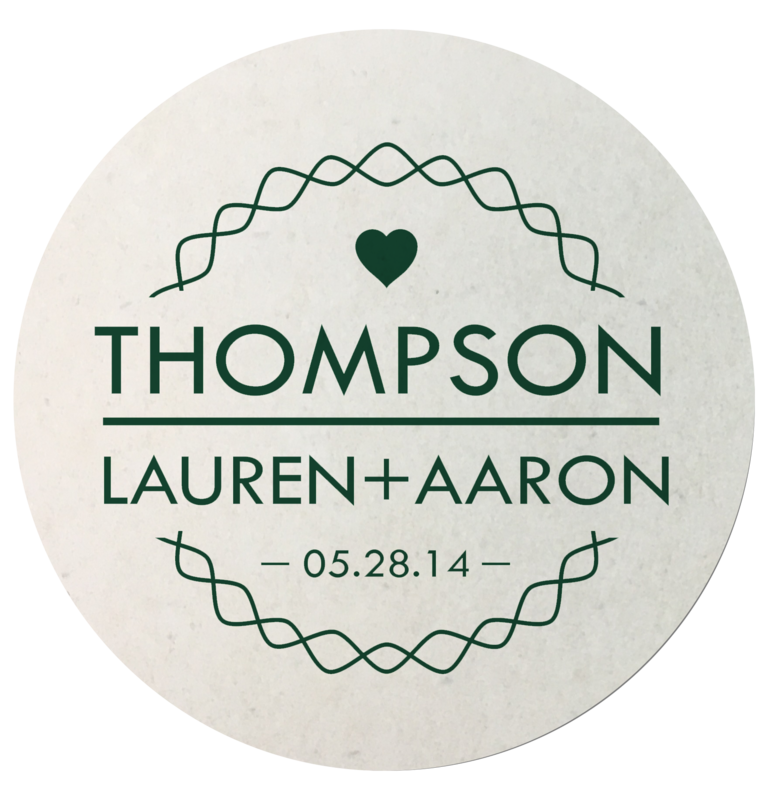 Host large group of people with promotional giveaways of our functional Round 4” Paper Coasters which will be great personal party favors for everyone to take back home. Drink your favorite beverages without worrying about spills, and stains with these coasters that are sure to add personality and charm to your events. Keep them refreshment tables and drink stations as tabletop displays so that everyone can use them as must-have glassware protectors to guard wooden and other furnished surfaces. 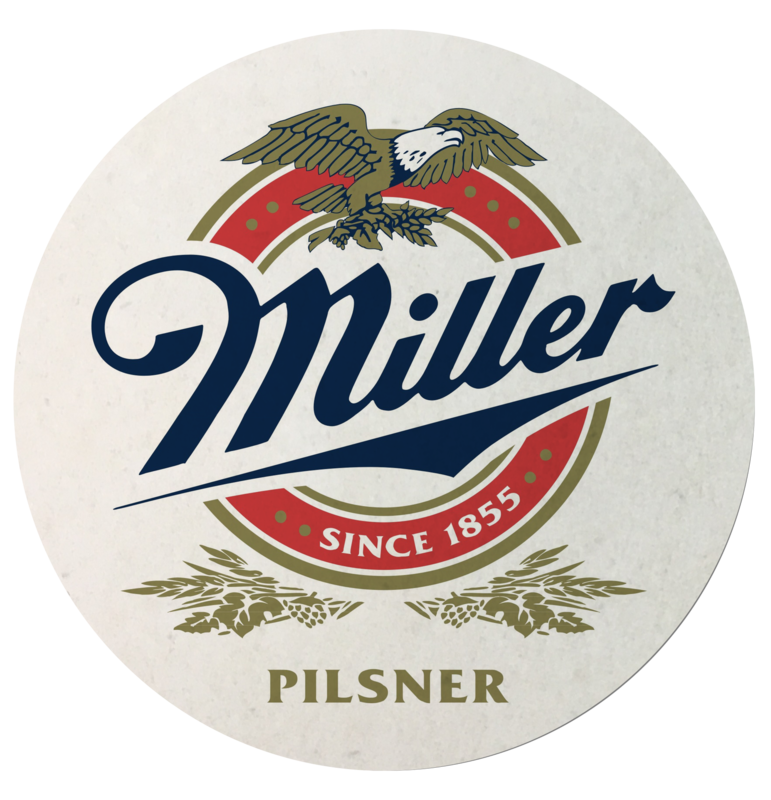 Manufactured from 16pt Glossy Paper Stock, they can be imprinted with 1 to full imprint colors with front and back same or different designs. 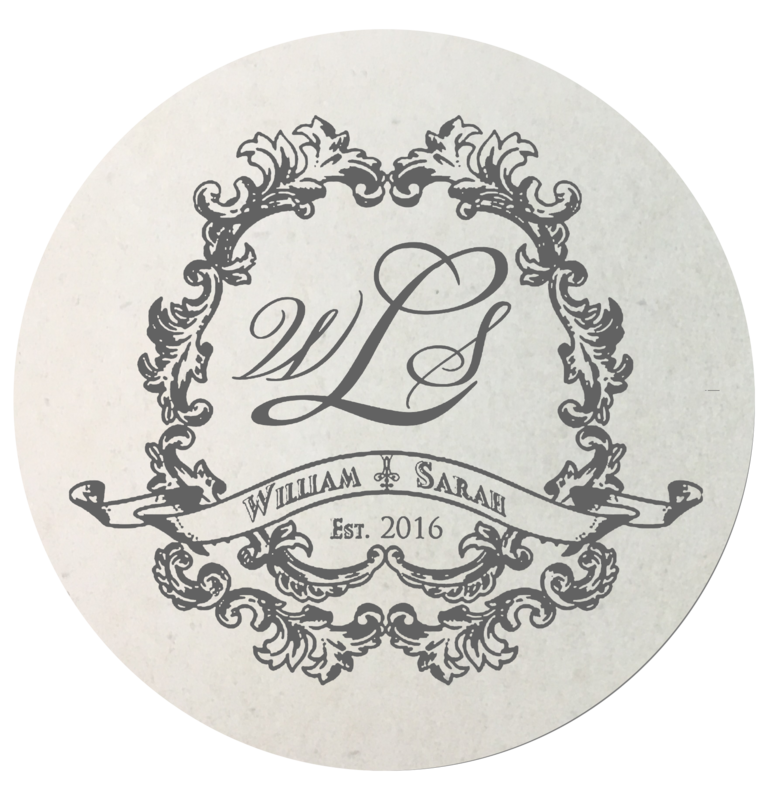 As must-have mementos, people can take extra coasters from family reunions, wedding receptions, anniversaries, game-day celebrations, or tailgating parties. Personalize them with brand name, logos, monograms, and advertising slogans to convey messages directly to patrons or compliment table décor. 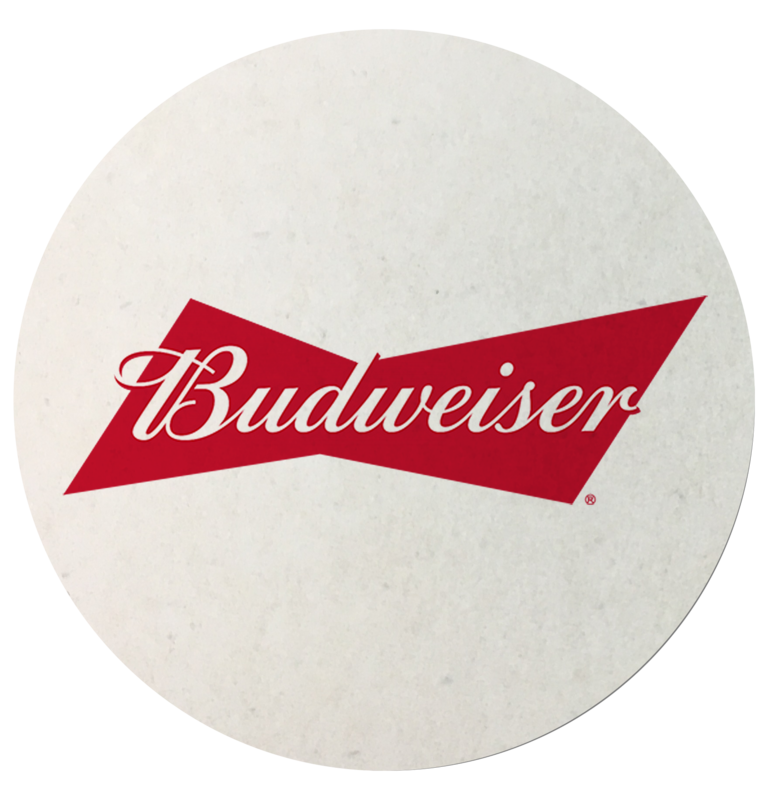 Distribute coasters to recipients at promotional events or send them as tip-on gifts to customers as visual communication materials. 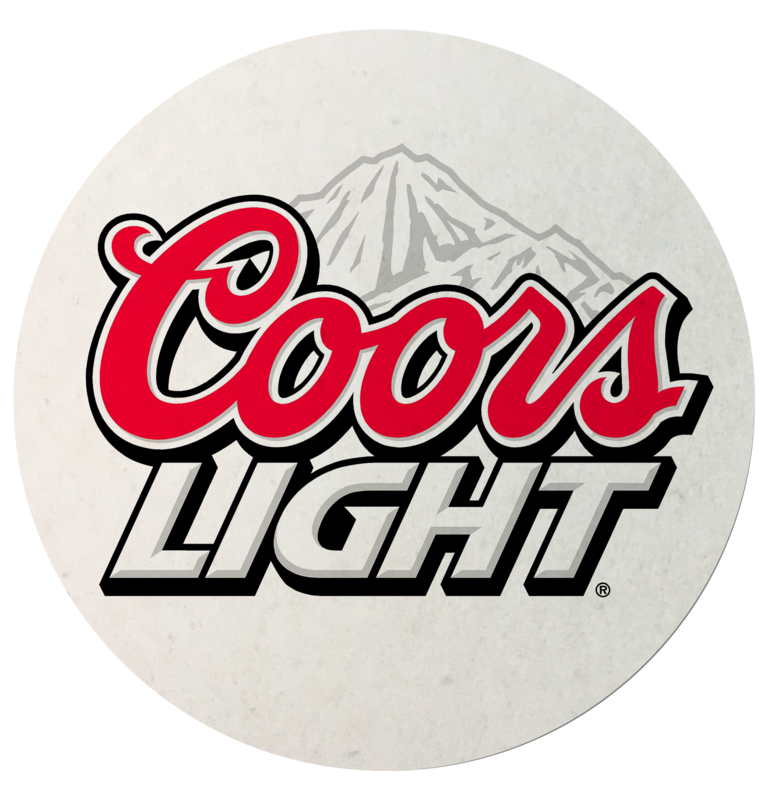 At any occasion, people will crack open cold beverage to place it upon custom coasters and see your promotional message. Protecting the banquet tables, countertops, and furnished surfaces, these coasters will prevent water marks, droplets, and irreversible damages. 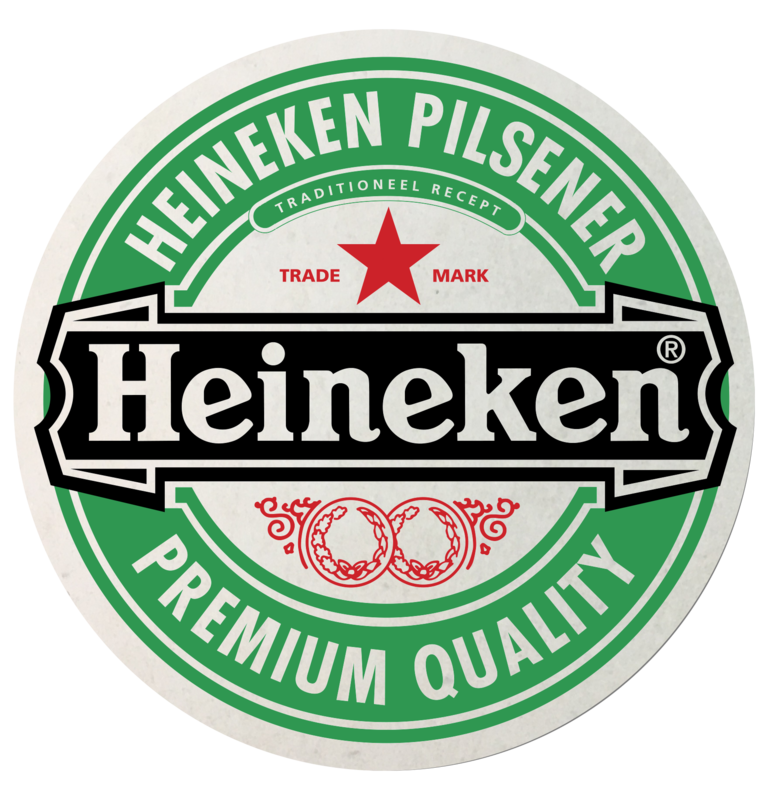 Drinking aficionados and beer enthusiasts would appreciate the functionality of paper coasters which can simply be thrown away and replaced with new ones as needed.